The revolutionary gene-editing technology CRISPR-Cas9 is often described as “molecular scissors” for its ability to turn previously improbable feats of genetic engineering into exercises in cutting and pasting. But while over the last few years CRISPR has become so commonplace that even middle school students are now using it, a study out this week in the journal Nature Methods reminds us that it’s still a nascent technology with a long way to go before we can freely cut and paste human DNA at will. When correcting blindness in mice, researchers at Columbia University found that though CRISPR did manage to successfully edit the particular gene responsible for blindness, it also caused mutations to more than a thousand other unintended genes. The off-target effects of CRISPR have long been known, but this new research highlights just how extensive they can be, and highlights the importance of research to understand them. Much research energy over the past few years has been spent fine-tuning CRISPR’s precision editing abilities. While the technique truly does make precisely editing a genome more accessible than ever before, by hijacking a bacterial immune system strategy to alter specific DNA sequences, without correcting side effects that come along with it, it’s unlikely CRISPR will find much success outside of a research lab. Already, there are two clinical trials using CRISPR in humans underfoot in China, and a US trial is slated to begin sometime in the next year. Predictive algorithms are used to identify areas likely to be affected by off-target DNA mutations, and refinements to the technology suggested that in those trials off-target effects would be few. But even so, some experts worried that the technology is far too premature for human use. In the new study researchers found that while those same algorithms successfully identified off-target effects of CRISPR in a petri dish, that didn’t translate to work in the mice themselves. Researchers looked at mice that they had previous corrected a gene associated with blindness in, sequencing their entire genome to hunt for changes. While they found that CRISPR had indeed successfully corrected the desired gene and restored vision to the mice, two different mice had undergone more than 1,500 unintended mutations, as well as more than 100 deletions and insertions of genes researchers did not aim to affect. None of those changes had been predicted by their computer algorithm. The researchers said that there was nothing obviously wrong with the mice—they didn’t suddenly grow a third ear or a tumor. But it’s hard to know how those new mutations might impact the mice in more subtle ways, or long term. Unwanted mutations to genes are always potentially harmful—genetic diseases like the blindness they were trying to cure is, after all, one such mutation. “This finding warns that CRISPR technology must be further tailored, particularly before it is used for human gene therapy,” the researchers wrote. 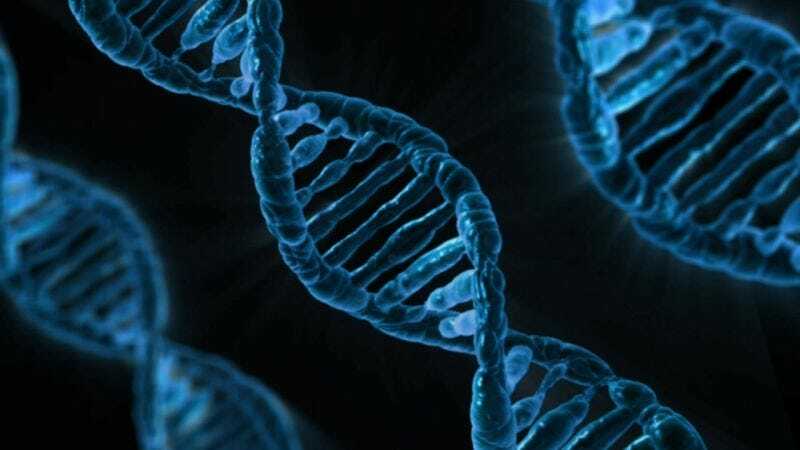 While every medical treatment has side effects, this new research underscores that whole genome sequencing will be crucial to understand just what kinds of side effects might occur as we begin to use CRISPR more frequently. In the meantime, though, it seems like all of those research dollars being funneled into perfecting CRISPR may be money well spent. Should Anyone Own the Most Powerful Gene Editing Technology Ever Invented? Have We Entered the Era of the $100 Genome?